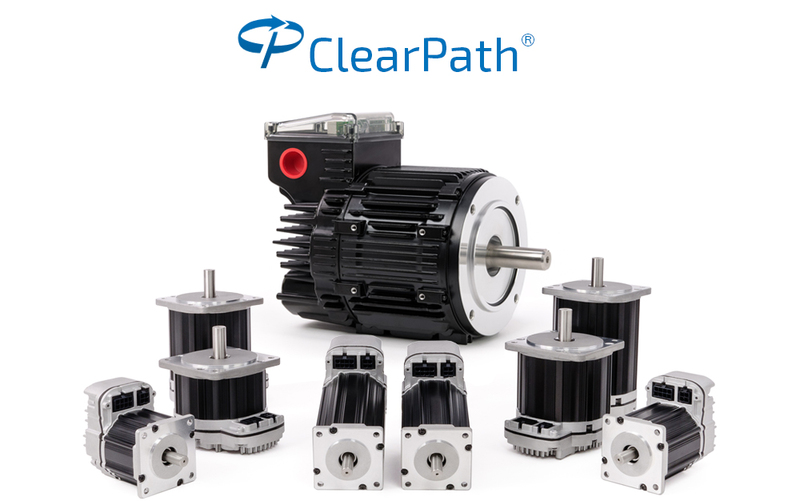 ClearPath is a fully-integrated, easy-to-use, and afforable servo for any motion control application. 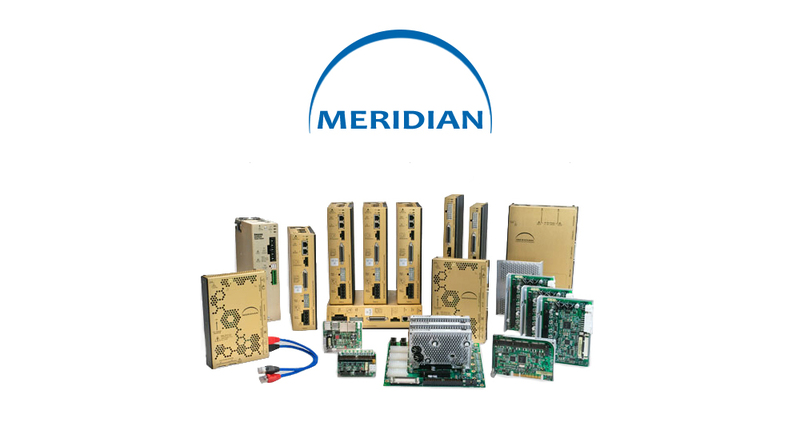 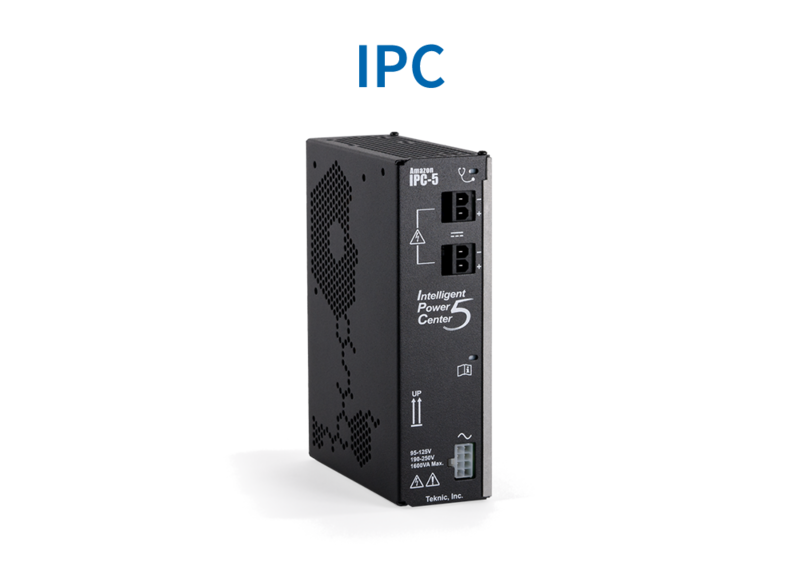 The Amazon Intelligent Power Center is designed for the unique power requirements of servo and stepper motor drives. 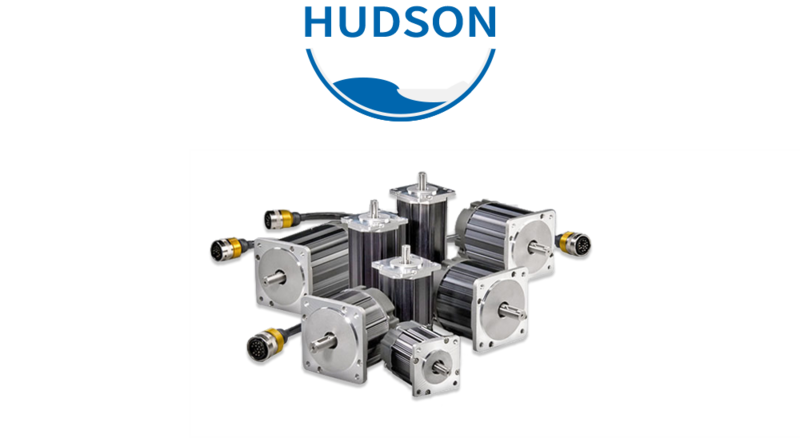 Hudson brushless servo motors provide high peak torque, high continuous torque, and high rated speed all in a small package. 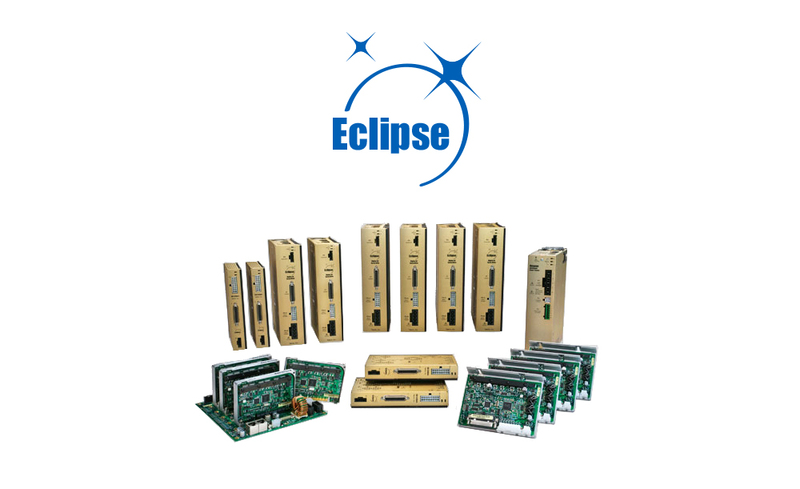 Eclipse is Teknic’s newest generation of high-performance, all-digital brushless (and brush) servo drives for OEMs.